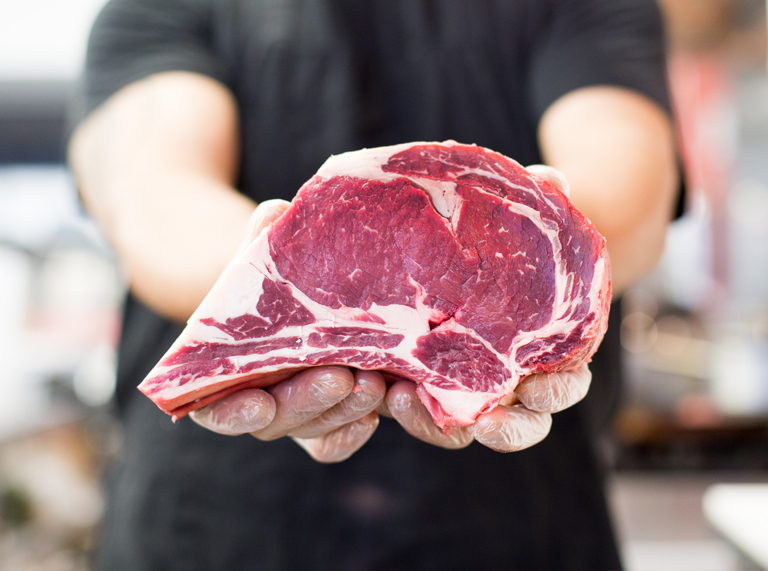 For over 30 years C&H Meats has thrived to offer a wide variety of quality beef, pork, and poultry products. 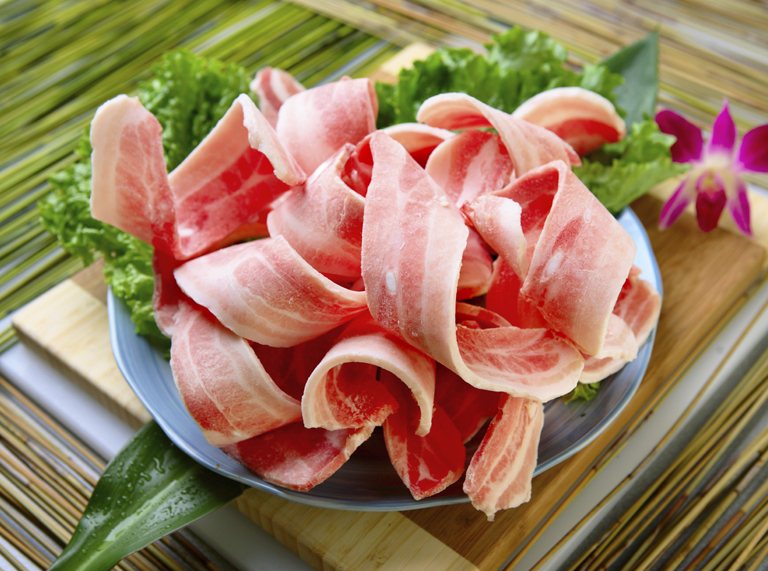 We supply slicing, packaging, weighing, and delivery services for the greater Bay Area. Please contact us the hours between 6am – 4pm with any questions.